Heat a non-stick wok with olive oil , saute garlic till fragrant, add in the abalone mushrooms and broccoli and stir fry till the broccoli and mushroom are cooked. Add in the thickening gravy and dish up when the gravy thickens. I love something simple, healthy and delicious like this. My family loves broccoli and they would love this. This is just the dish after all the festive foods! Whoa, what an expensive dish! Hubby must be so happy to have this for his dinner. haha.... Shouldn't be any complain! ^_^ Enjoy your day. That looks so delicious! I could eat that all myself too! My mum buys fresh oyster mushroom from her local ethnic food store - I think they'd be great in this! This is one of the dishes in the Chinese restaurants here...but woe betide me!!! I can't eat abalone anymore - no more teeth (molars)to chew. Wuahuhuhuhuhu!!!!! Oh yeah, this is definitely the "poor man's" mushroom. ;) looks very yummy! I am a mushroom person so thanks for this recipe....will look out for abalone mushroom next time. 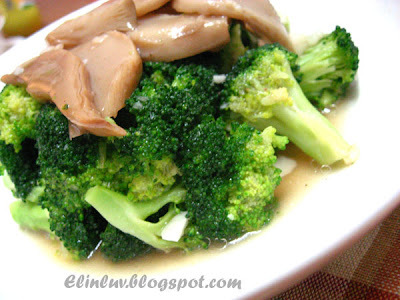 this is how i usually cook too, broccoli and abalone mushrooms, simple and tasty! That looks like a great meal for a busy night. The mushrooms are so hearty! 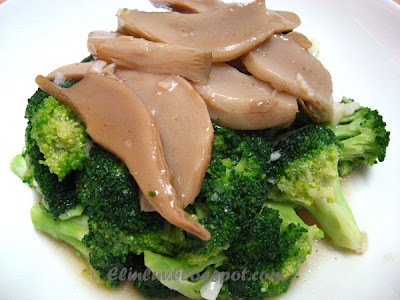 I love abalone mushrooms to cook with roasted pork but I think yours dish looks more delicious and healthy. I've never tried (or seen) Abalone Mushrooms before. 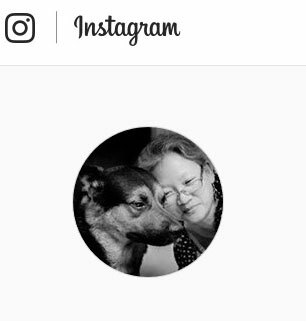 They look interesting and I like your photos. I'll have to add them to my list of things to try and start looking for 'em just to see. Cool. I love mushroom, this looks good! 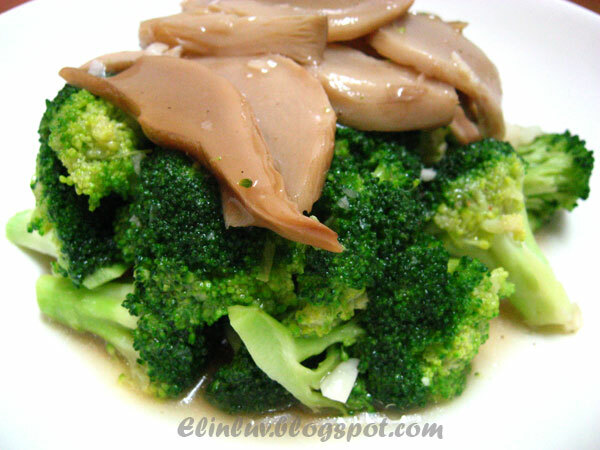 Bee Bee...you will love this mushroom...texture is crunchy... I just love it ! Ann...hahaha you too love mushrooms ? Lena..we great minds thinks alike and eat alike lol! 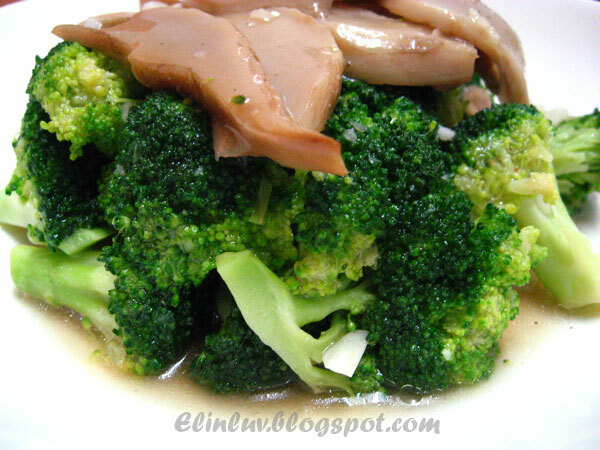 I adore broccoli...and mushrooms, so needless to say this looks so very good! Thank you for sharing your thickening sauce with us. I always have a hard time with making my sauces thick enough. 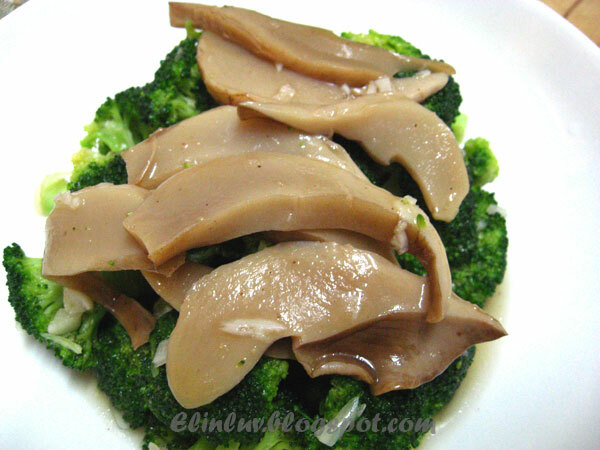 those abalone mushrooms look incredible! wow...I would love to try them.....they must have been delicious with the broccoli! 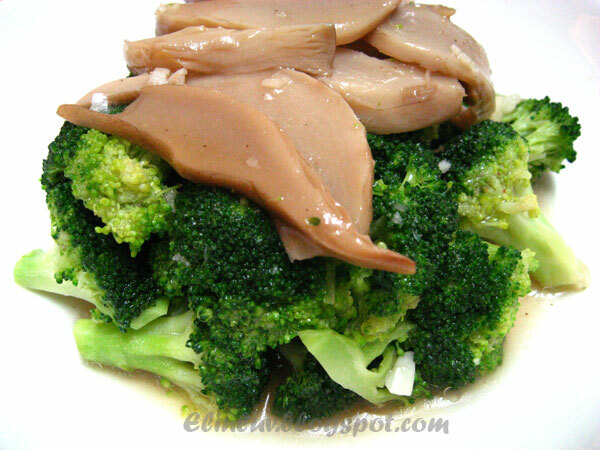 I adore broccoli, but I've never seen abalone mushrooms. I can't wait to check them out at the store! Mother Rimmy...you will surely like their texture :) Asian Grocer should have them. Elin's Birthday Cake Unveiled !